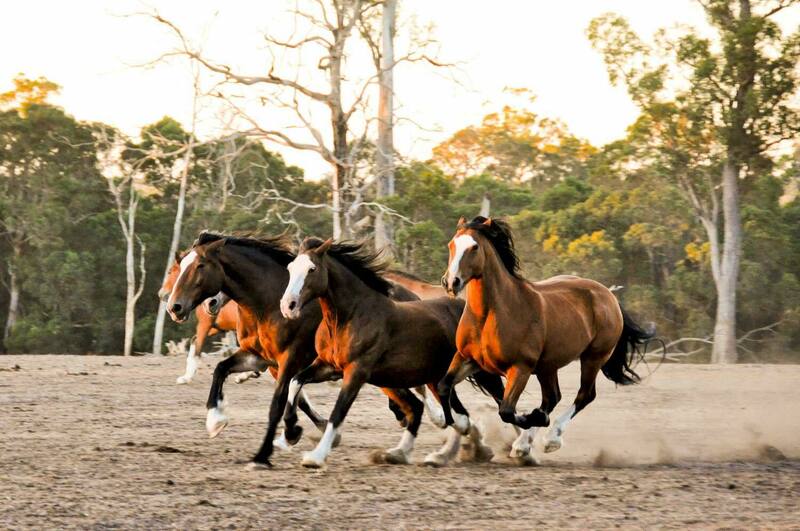 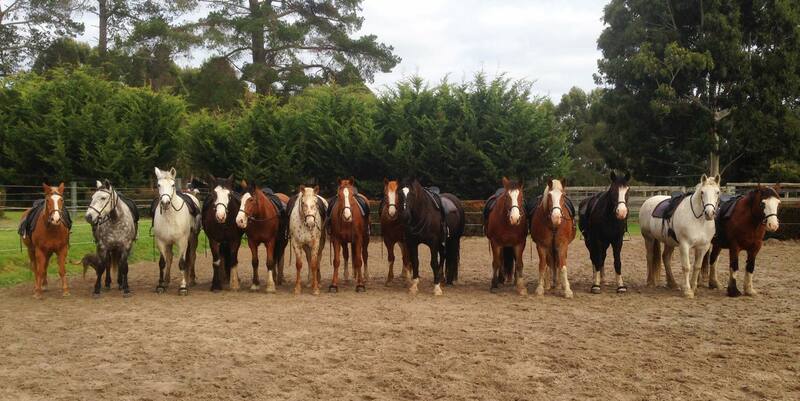 Thinking of starting up horsemanship or joining Horses and Horsemen as a student? 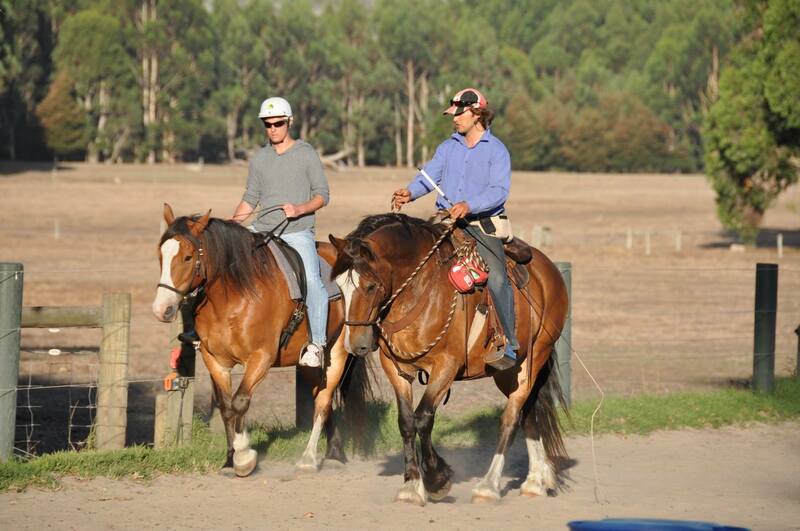 Why not join us on one our horseback tourism rides. 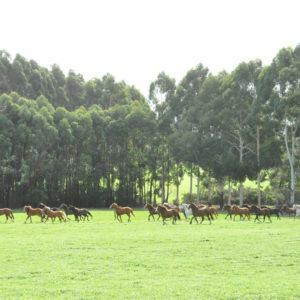 Horses and Horsemen’s other “hat” is the The Horse Resort. 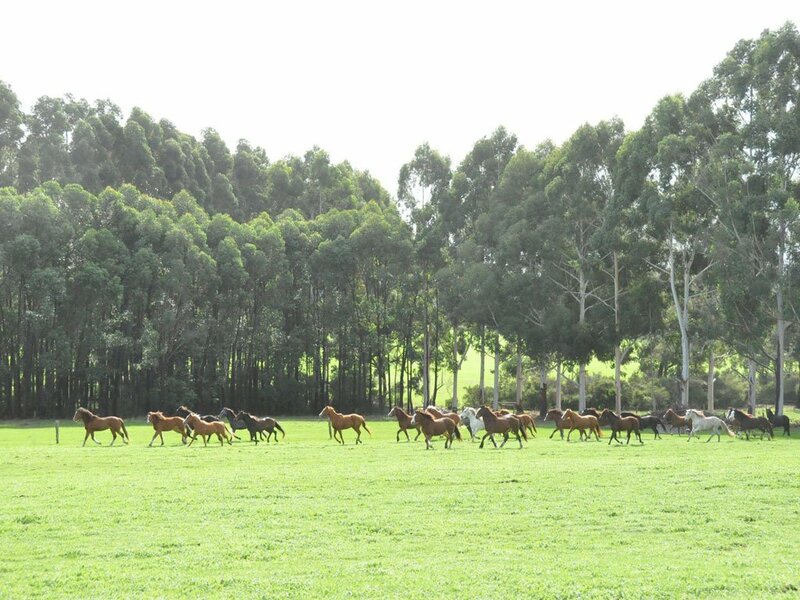 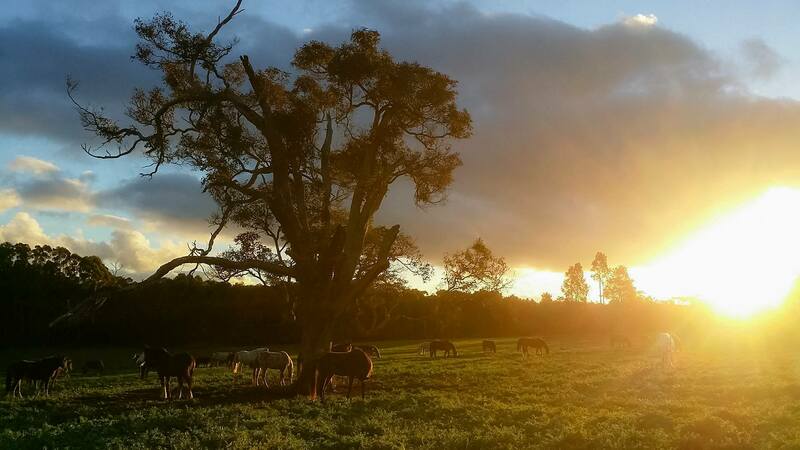 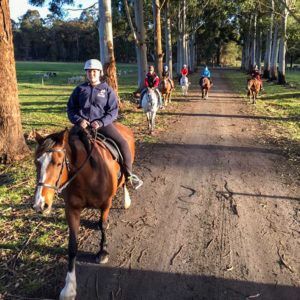 The Horse Resort offers you the opportunity to learn more about who we are at Horses and Horsemen and to enjoy your introduction to horses in a safe and friendly environment. 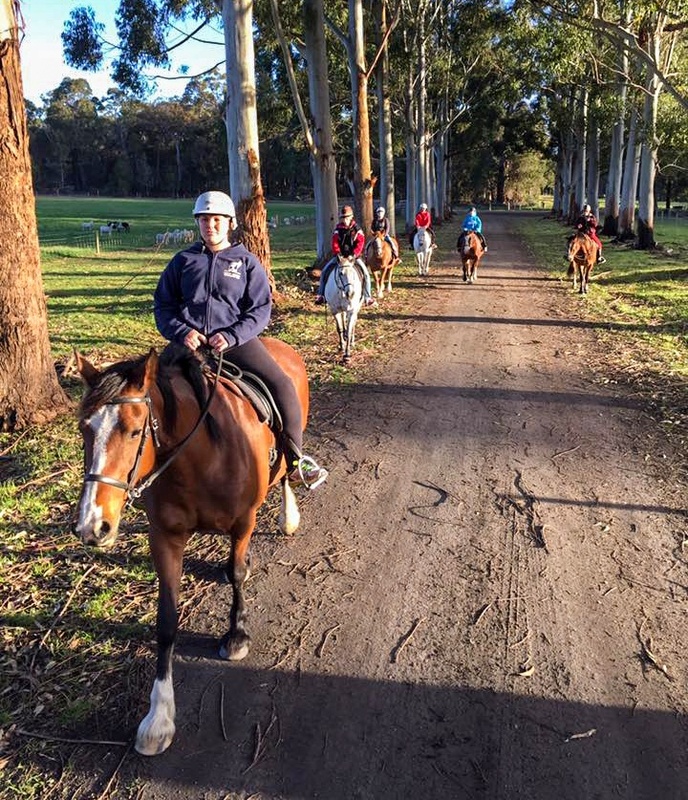 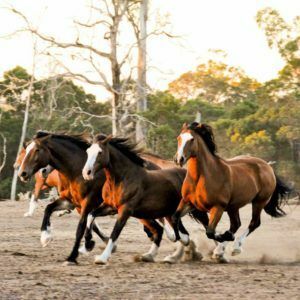 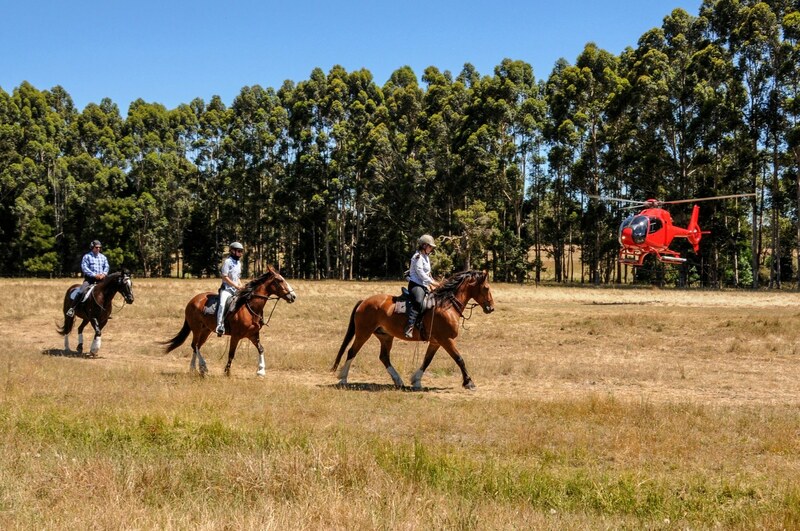 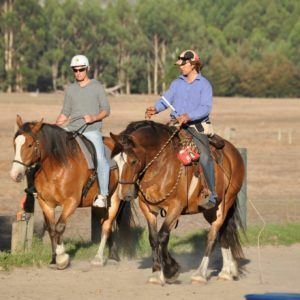 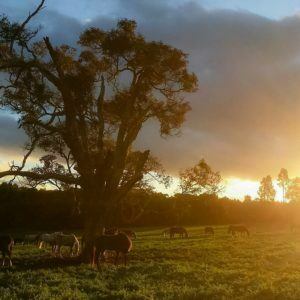 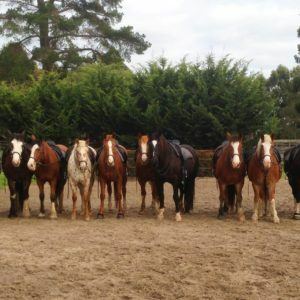 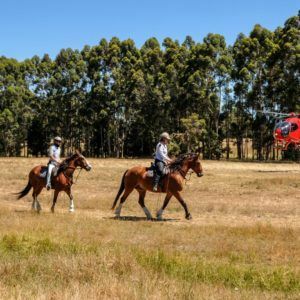 Each ride is escorted by our accredited guides and includes coaching on how the horses operate allowing you to ‘take the reins’ and move about more freely during the ride (as opposed to the more traditional nose-to-tail). 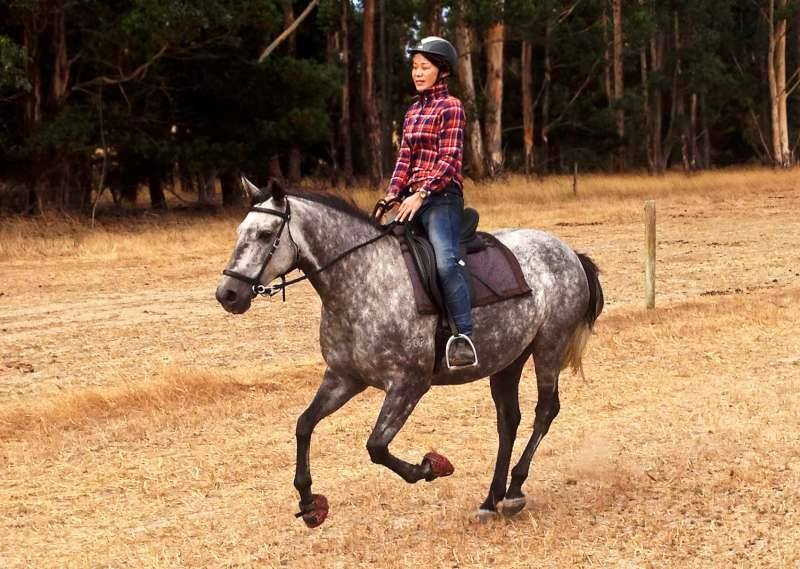 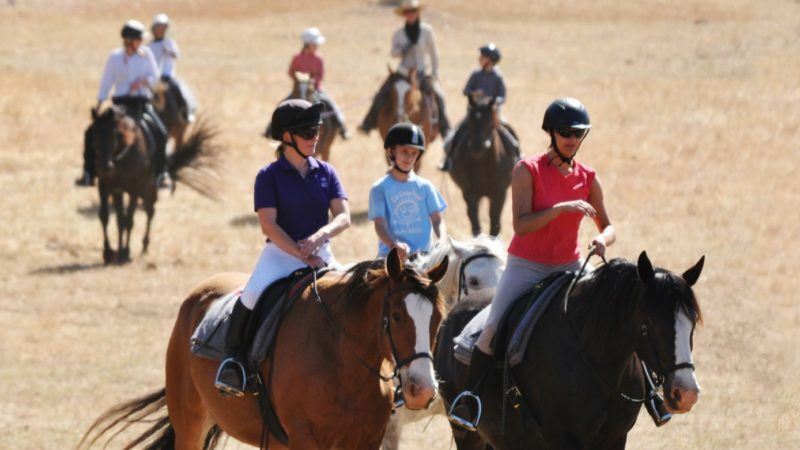 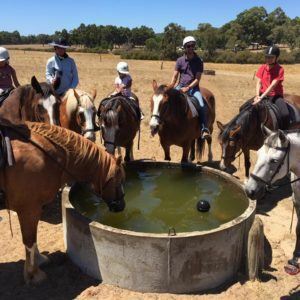 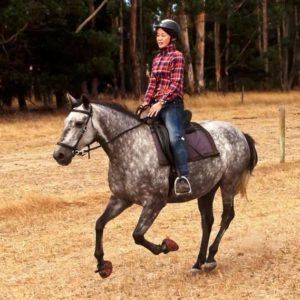 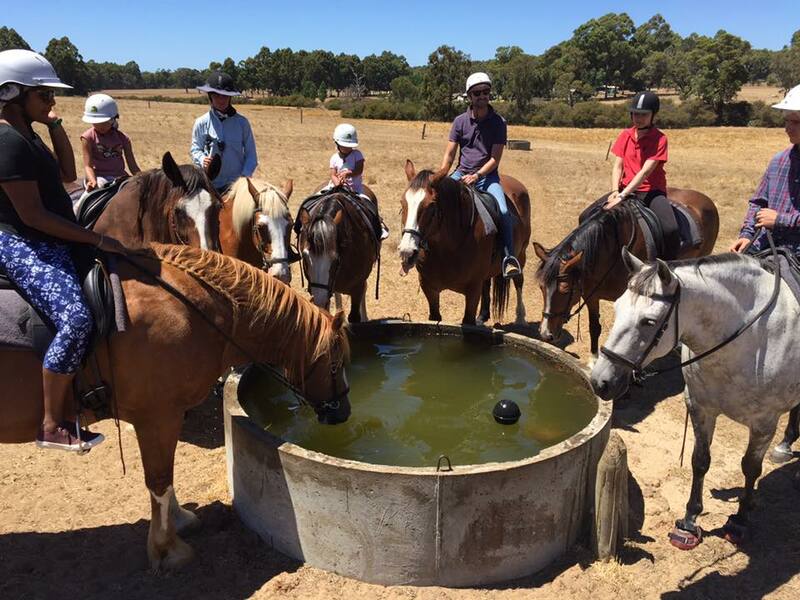 Complete beginners through to experienced riders are catered for on the rides so why not bring the family along for a positive horse experience.